lines | Where is @rusnivek? Packed State of Ohio EMA Joint Information Center / Joint Information System course today! Started everyone into group work as well as ongoing discussion on the role of SMEs at a press conference. Just in case, we also tasked participants to start thinking about a policy/protocol for their agency on sneak attack aka ambush interviews. We found as we leverages our strengths and capitalize on our skills, we as JIC Managers can better meet the needs of any situation – we just gotta find the right PIOs for the job. As our groups collaborated, we found that despite crossing state lines, we still have the same problems as other areas – thus proving our point that we need to consistently train together and exercise our plans together. Many of our participants enjoyed working in the JIC setting and were excited to work in a JIC during the next activation. Most excellent as we build a strong cadre of PIOs across this great state. Reporting live from Medina County’s Emergency Operations Center…. 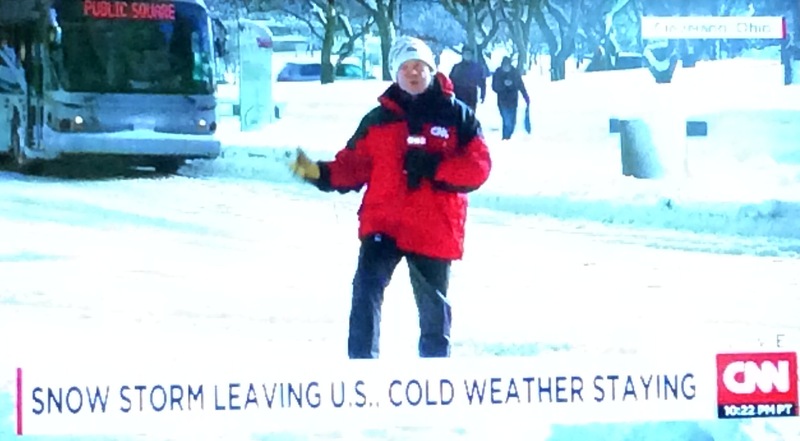 Thanks CNN for the chilling report in Cleveland this morning. Also, thanks for NOT touching the downed power lines. Remember: NEVER TOUCH DOWNED POWER LINES. Stay warm and safe peeps! 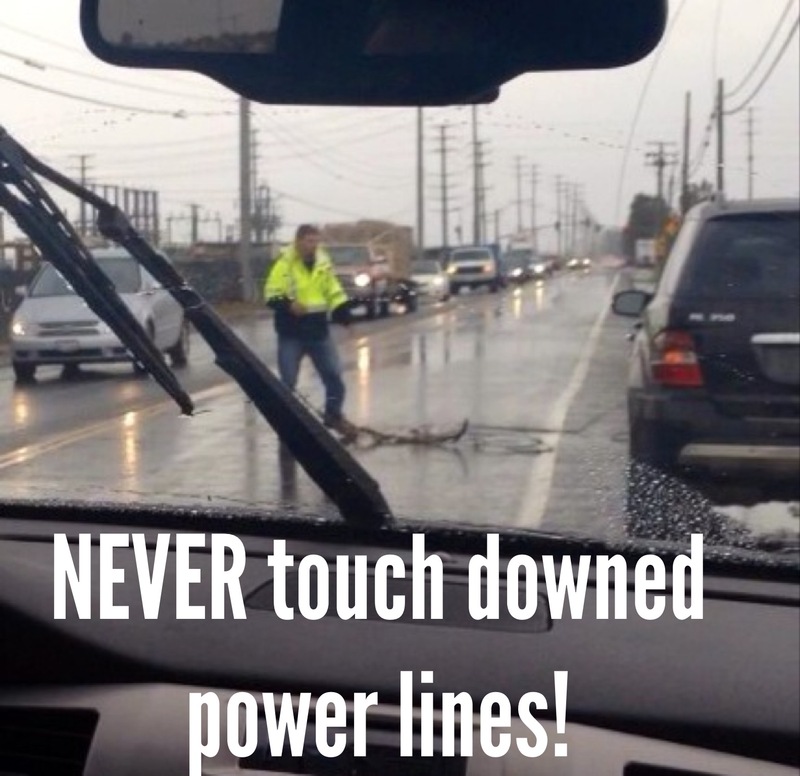 #blizzardof2015 Power or not – NEVER TOUCH A DOWN POWER LINE! 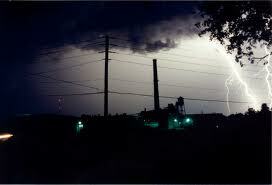 This week is National Lightning Safety Week. At any hint of thunder and/or lightning, move quickly to a safe shelter area. Remember the phrase: When Thunder Roars, Go Indoors! Immediately postpone all outdoor activities for everyone…including adults! Break out your emergency preparedness kit and see if all flashlights are working. If not, get them in working order. Charge all of your mobile devices including your cell phone now before the power goes out. 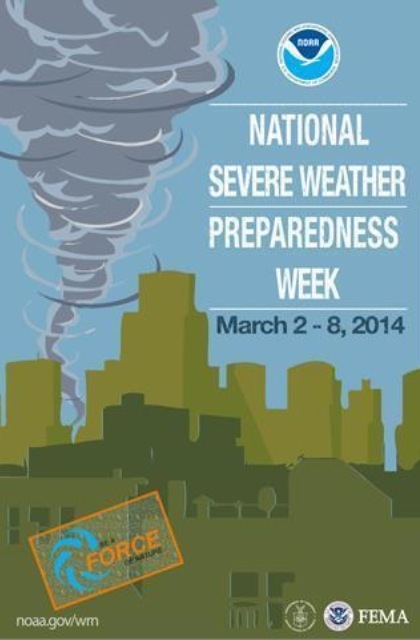 Use your battery operated NOAA Weather Radio for updates from the National Weather Service. Do NOT touch downed power lines. Assume all lines are charged and dangerous. Call your emergency services to handle safe removal of lines. Power out? Check the power company’s website from your mobile smart phone to see who else doesn’t have power here. Feel free to share these tips with your neighbors throughout the year. Here’s some simple safety tips that you can share with your peeps to stay safe during the constantly changing weather. Remember, NEVER touch downed power lines. Got some bad weather heading to North East Ohio today. Cordless and wireless phones not connected to wall outlets are safe to use. Wear log sleeved shirts and long pants with gloves and boots. Debris from storms are usually sharp and dangerous. Power out? Check the power company’s website to see who else doesn’t have power here. Feel free to share these tips with your neighbors too.